Sen. Claire McCaskill, D-Missouri, left; Sen. Joe Manchin, D-West Virginia, right. McCaskill remains on the road after she started choking at a Senate luncheon, sustaining a cracked rib from Manchin performing the Heimlich maneuver on her. U.S. Sen. Joe Manchin saved U.S. Sen. Claire McCaskill from choking but left his fellow Democrat with a cracked rib after performing the Heimlich maneuver on her. McCaskill began choking during a luncheon for Senate Democrats on Thursday, a spokesman for Manchin told the St. Louis Post-Dispatch. Manchin used the Heimlich maneuver to dislodge the blockage in McCaskill's throat, but he cracked her rib in the process. 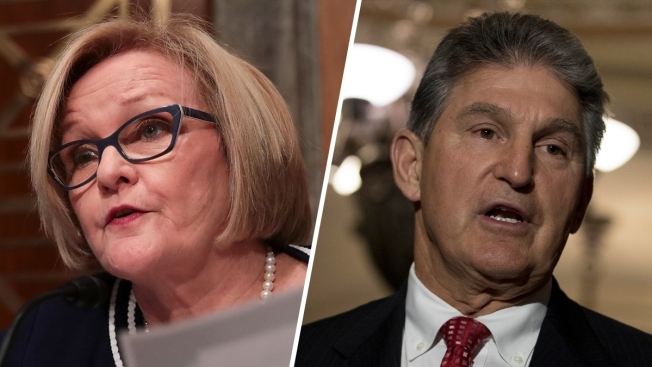 Manchin is from West Virginia; McCaskill represents Missouri. 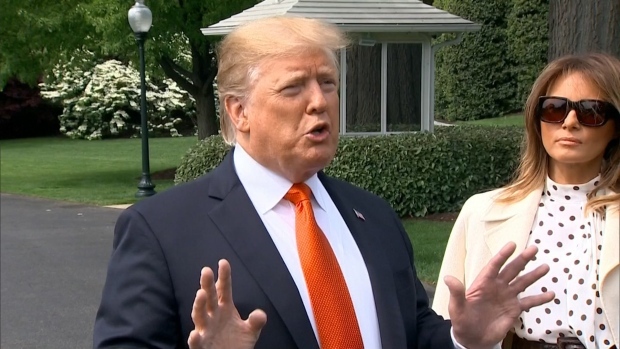 Both senators' states voted for President Donald Trump and the pair are hoping to defend their seats in the midterm elections. “I’m really grateful to Joe – a little bit of a sore rib for a couple of weeks is no big deal,” McCaskill told The Washington Post through a spokesman. McCaskill reportedly stayed in Washington to participate in Thursday's votes after suffering the injury. She later appeared at an NAACP dinner in St. Louis where she said she would not be hugging people. McCaskill went on to address Democrats at the annual Truman Dinner in St. Louis on Saturday.